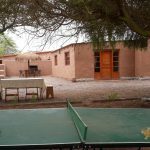 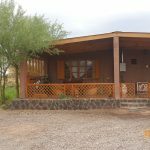 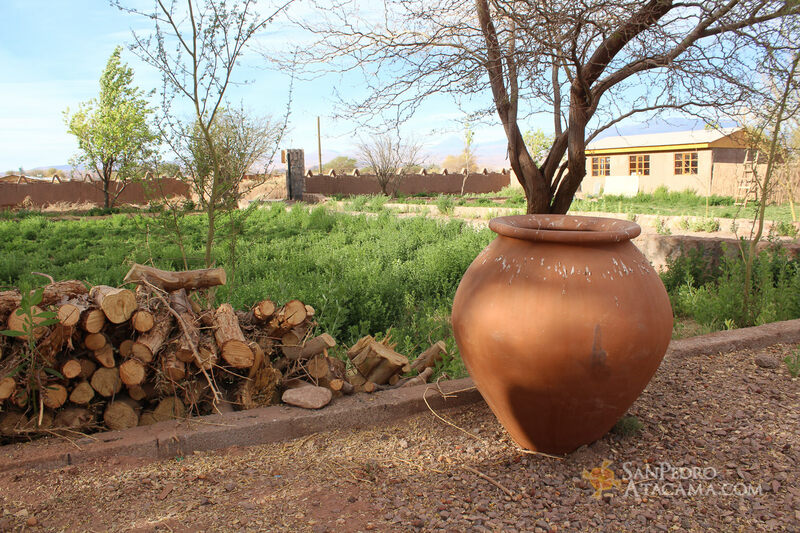 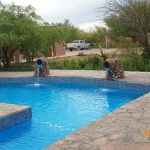 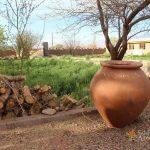 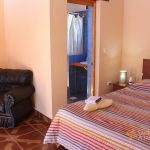 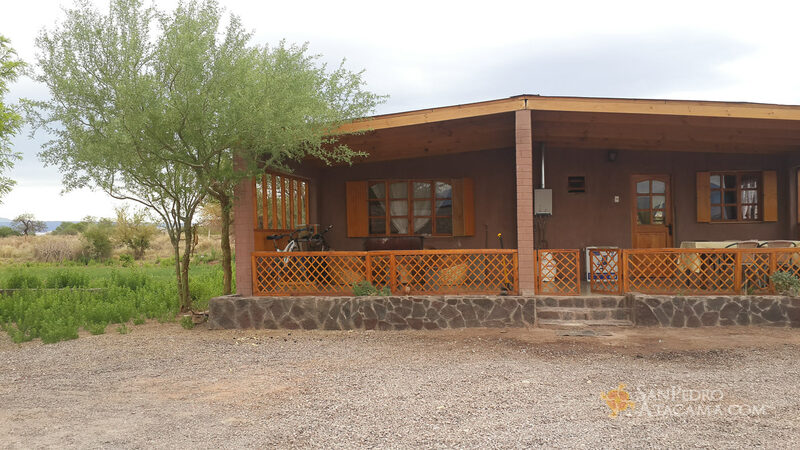 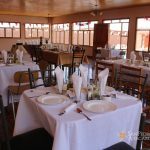 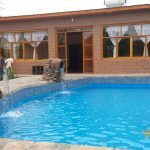 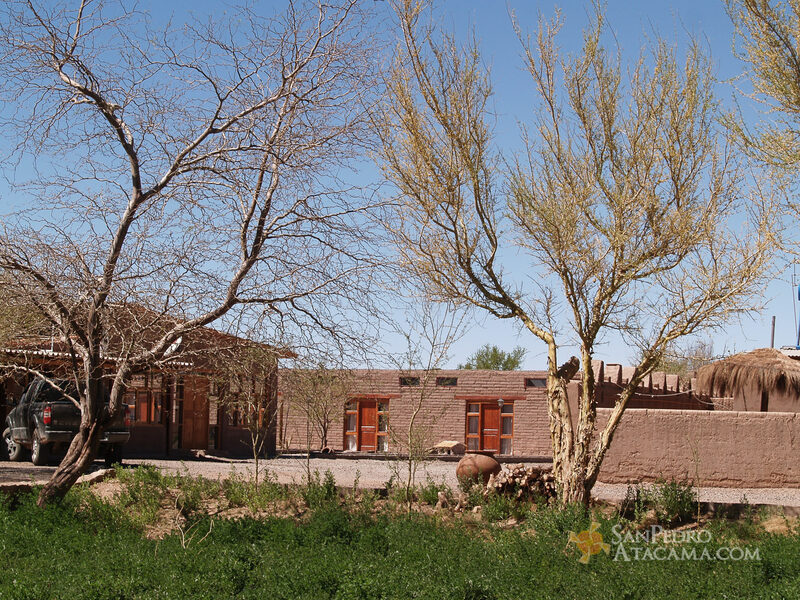 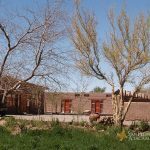 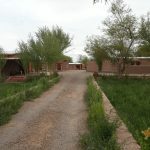 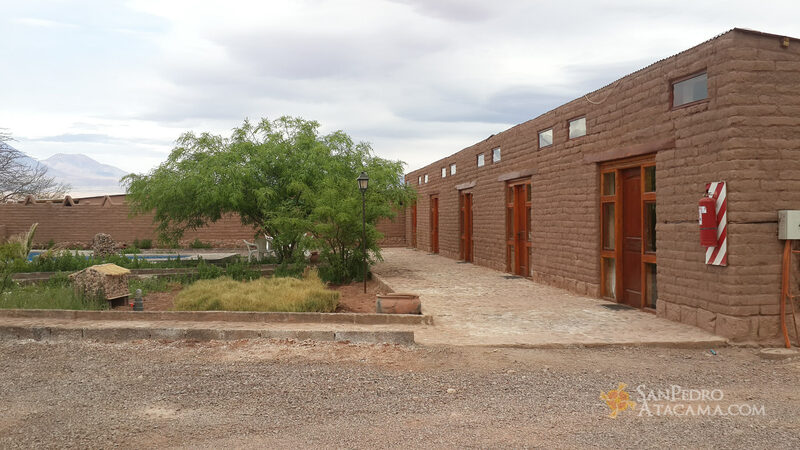 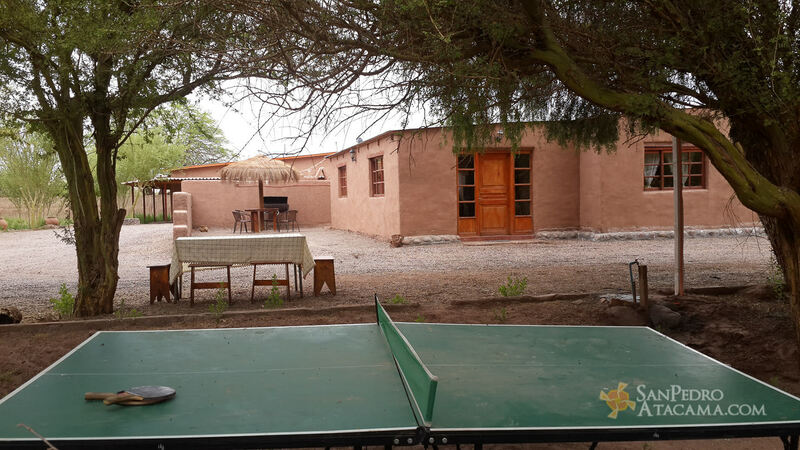 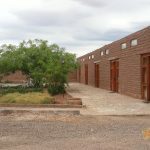 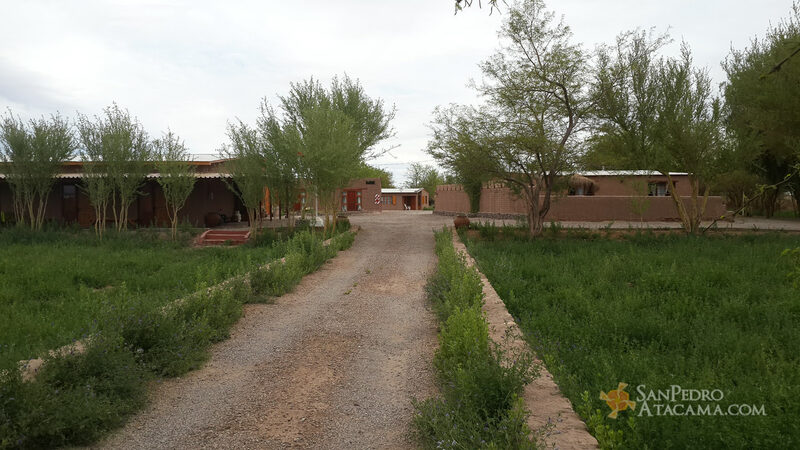 It is located 3 km from the San Pedro de Atacama downtown, less than 10 minutes by car, at Ayllu de Checar, in a large 6,000 m² surface with a view to Cordillera de Los Andes, and was built using noble materials typical of the zone. 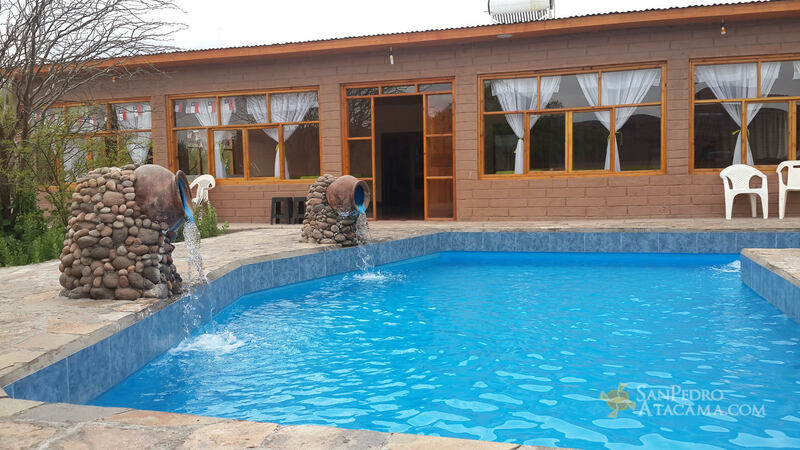 It has four 72 m² cabins, with capacity for 3, 4, 5 and 6 persons, kitchenette, integrated living-dining room, one bathroom, and a barbeque sector. 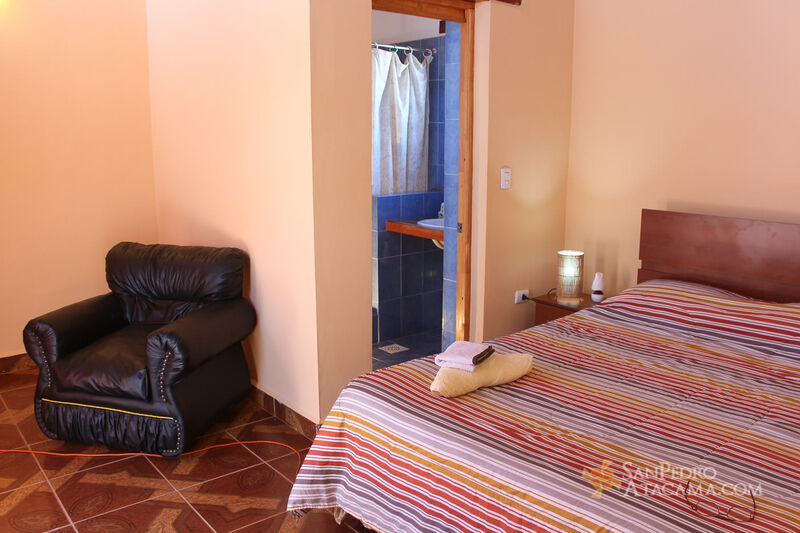 In addition, the inn has 7 rooms for two with private bathroom. 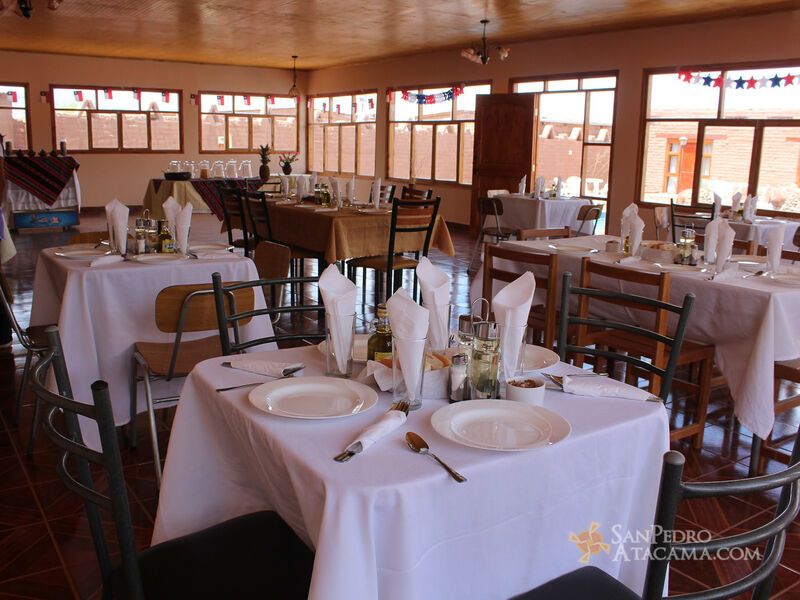 Breakfast is included and served at the dining room. 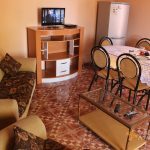 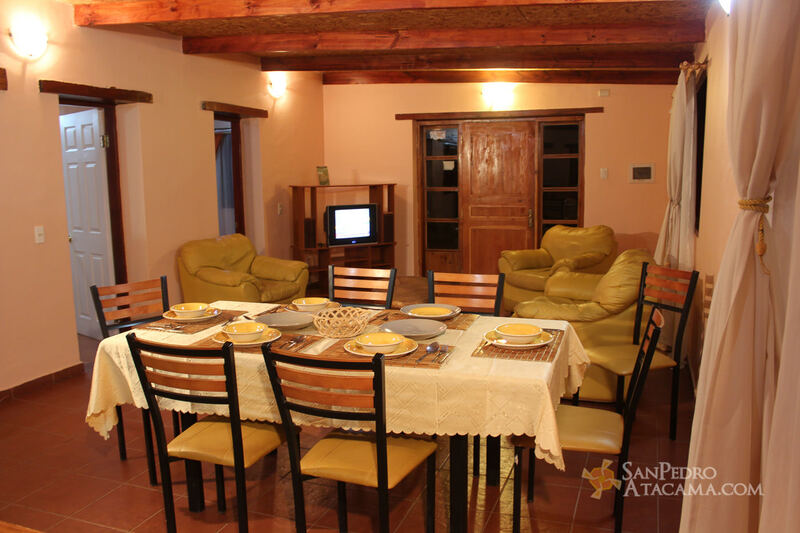 Guests have access to the shared kitchen and dining room of the Inn. 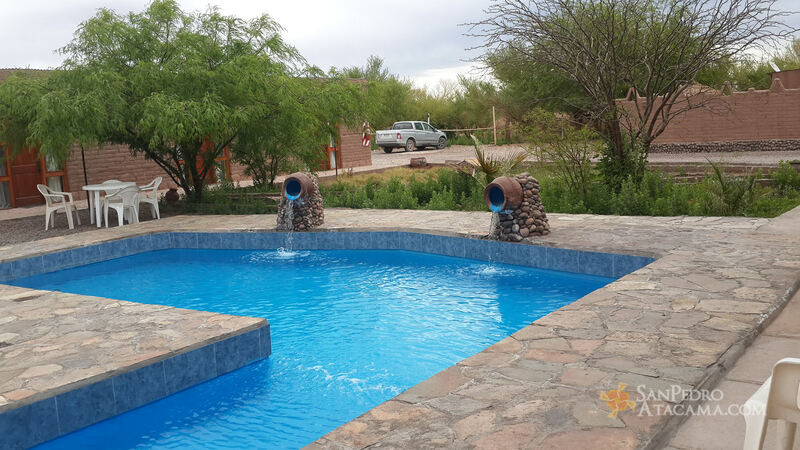 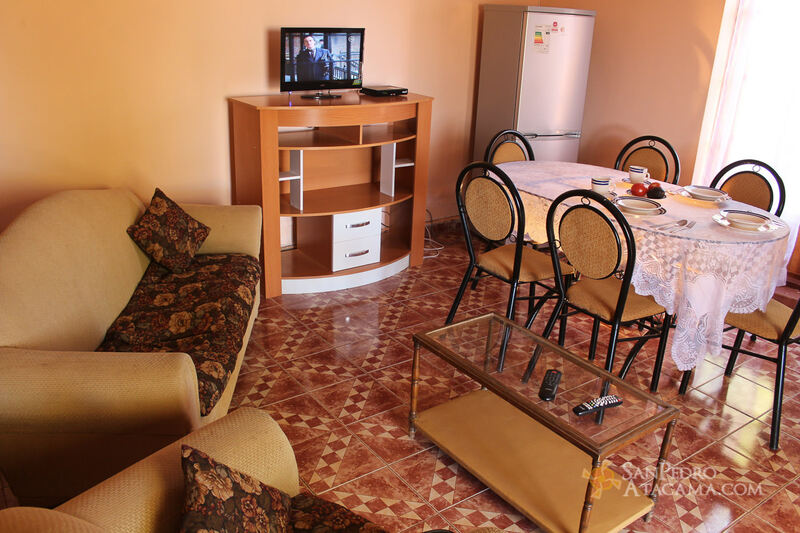 The Inn has large recreational areas, green areas, trees, and swimming pool so that guests may enjoy their stay and may become familiar with the beautiful nature of the zone.